I wanted to participate in the community event to help support James Townsend, a CrossFit gym owner and athlete. 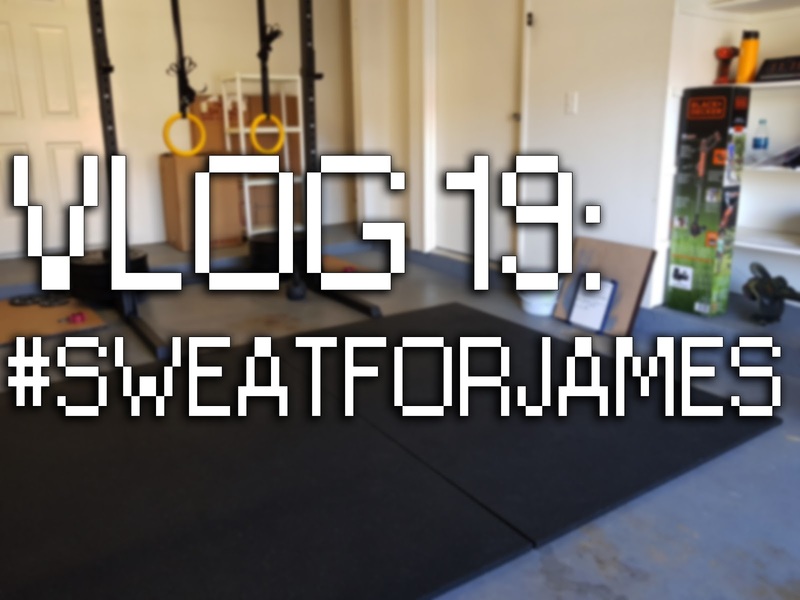 I follow James on Instagram after hearing his interview on the Wodcast Podcast. I like his outlook on life and his parenting philosophy. YouTube Link: https://youtu.be/6KhhbSg1zd8Don’t forget to Like and Subscribe to the Channel!